With Aura you know what you are going to get- A clean vehicle, with a great chauffeur, at an affordable price. At Aura the vehicles are regularly inspected and maintained. Vehicles are washed daily, both inside and outside, so that every passenger has a great experience. Our vehicles are equipped with Drive-cams that allow us to ensure quality and safety. Also, each vehicle is tracked using a sophisticated and state of the art fleet management system that allows us to track every vehicle up to the second. Our chauffeurs go through a rigorous screening and training process. Each Chauffeur is equipped with a tablet and a GPS. The Tablets allow the chauffeurs to seamlessly and effortlessly communicate with the office. 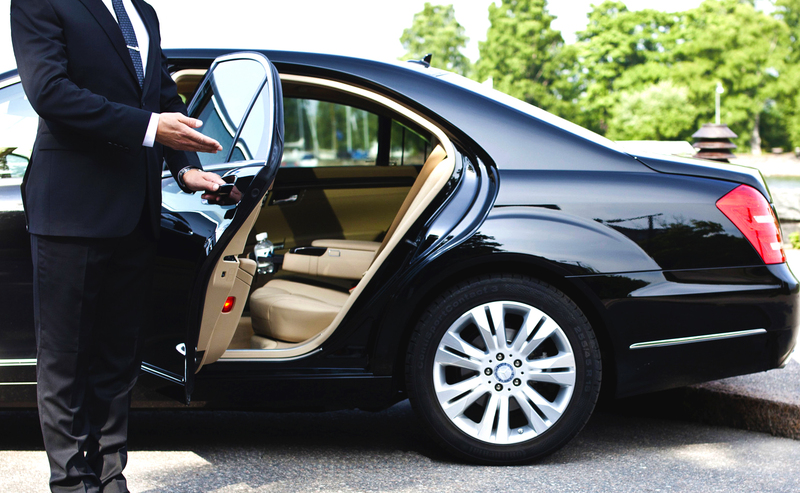 With a push of a button, the chauffeur can indicate his trip status- whether he’s on location, picked up, or dropped off. He can utilize the Push to Talk feature which turns his tablet into a two way radio for quick audio communication. Aura understands that today’s travelers have more options than ever before. We strive to stay ahead of the competition by focusing on service and reliability. Ultimately, we do our best so our clients have one less thing to worry about while travelling. But with that said, we also strive to keep our rates affordable. We keep our rates competitive and always provide exceptional value. Call 1-800-324-2444 For a Quick Quote or To Book Your Car Service Today. 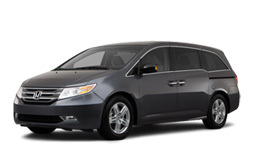 At Aura Car & Limo Service we pride ourselves on delivering the highest quality transportation at affordable prices. Our entire team strives to make your transportation experience positive. Simply print it out and present this coupon to your driver and save up to $20 on your next ride. Please note the coupon above which you can use for your next airport pick up or destination ride. If you prefer, please visit our new and improved website at auralimo.com and SAVE 10% when youbook online. Please note the coupon above which you can use for your next airport pick up or destination ride. If you prefer, please visit our new and improved website at auralimo.com and SAVE 10% when you book online.